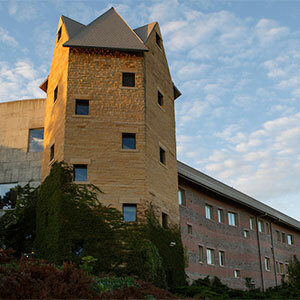 The University of Nebraska at Omaha is a comprehensive, urban-oriented institution dedicated to breadth and quality. It contributes to the community and to the state through its strong academic programs, research and creative activity of its faculty, and through a very special orientation to public service. 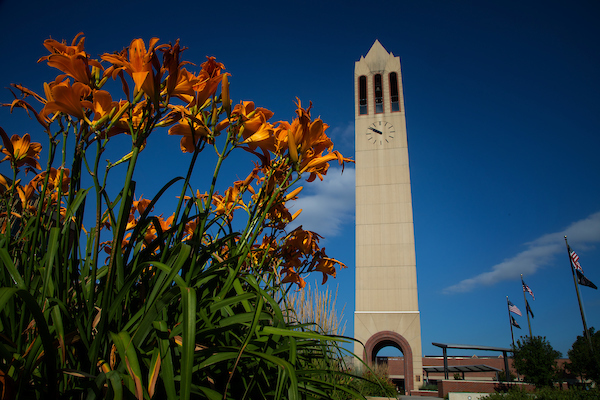 Through these and through the accomplishments of its graduates, UNO takes advantage of its unique role in the area and serves both students and community through relevant programs of high quality. The Master of Music degrees offered by the School of Music are fully accredited by the National Association of Schools of Music (NASM). 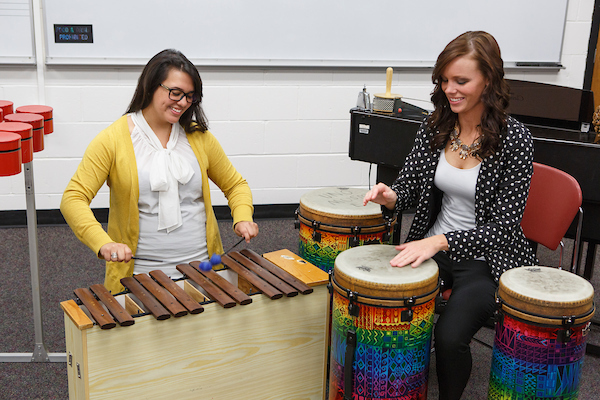 The Master of Music degree at UNO is divided into three concentrations: Music Performance, Conducting, and Music Education. Please visit the Graduate Degree Admissions page to find the admissions requirements for your area. The Music Performance concentration is a thirty credit hour program that emphasizes performance and applied music. Courses in history, theory and pedagogy as they relate to performance are included, and opportunities for internships and performances in local professional organizations such as Opera Omaha and the Omaha Symphony are enjoyed by students at UNO. 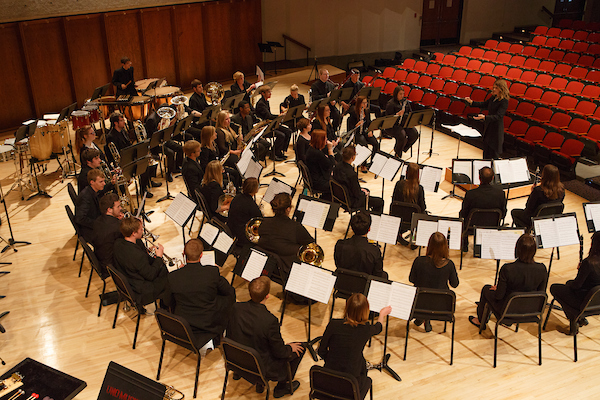 Students may choose to study with talented artist-faculty in brass, woodwind, percussion, string, keyboard or voice. 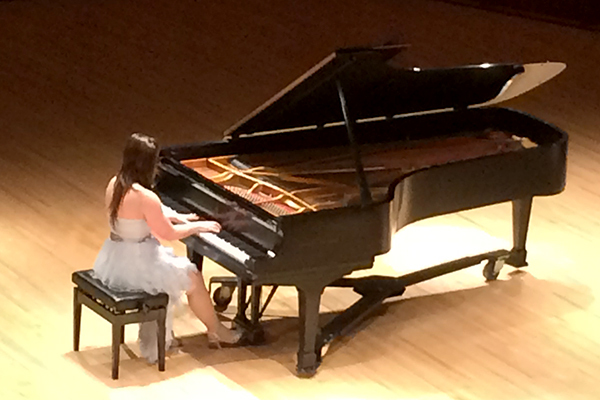 Students must audition for acceptance into the Master of Music in Music Performance degree. The Conducting concentration is a thirty credit hour program that emphasizes individualized instruction in conducting and maximizes experiences in front of an ensemble. Courses in music history, literature, and theory supplement the practical experience to help produce well-rounded graduates with considerable knowledge of techniques and literature. The Music Education concentration is available in both a thirty credit hour thesis and thirty-six credit hour non-thesis option. Music Education graduate courses emphasize pedagogy and practical application of music skills and research for teachers at all levels. Special courses like Pedagogy of Multicultural Music and Pedagogy of Theory, flexibility in elective options, and the ability to complete the degree exclusively during the summer make this program unique. Looking to advance your career? Explore the various graduate certificate programs offered by the University of Nebraska Omaha. A list of the certificates we currently offer can be found below. Please visit the Graduate Certificate Admissions page to find specific admissions requirements. Kodály levels courses at UNO are designed to provide participants with strategies for teaching music based on the philosophies and practices of musician-composer-educator Zoltan Kodály—commonly known as “Kodály” nationally and internationally. The Kodály approach to music teaching and learning is appropriate for pre-school children through students in middle school grades and has applications for high school and adult education, particularly in choral settings. The focus of Kodály is music literacy, achieved through listening, singing, reading, writing, and creating music. Kodály pedagogy emphasizes developing music literacy through the indigenous music of the culture, beginning with folk songs. All Kodály levels courses are offered for graduate credit or non-degree credit. Visit the Kodály Certification Program Website for more information. Click here to view certificate requirements. Do you have a previous undergraduate degree and have now discovered you want to teach? This program of study combines course work and field experiences to prepare candidates for initial teacher licensure for teaching in PK-12 schools in Nebraska. Visit the Music Education Area website for more information. For a list of requirements, application procedures, and other information please see the School of Music Graduate Student Handbook. 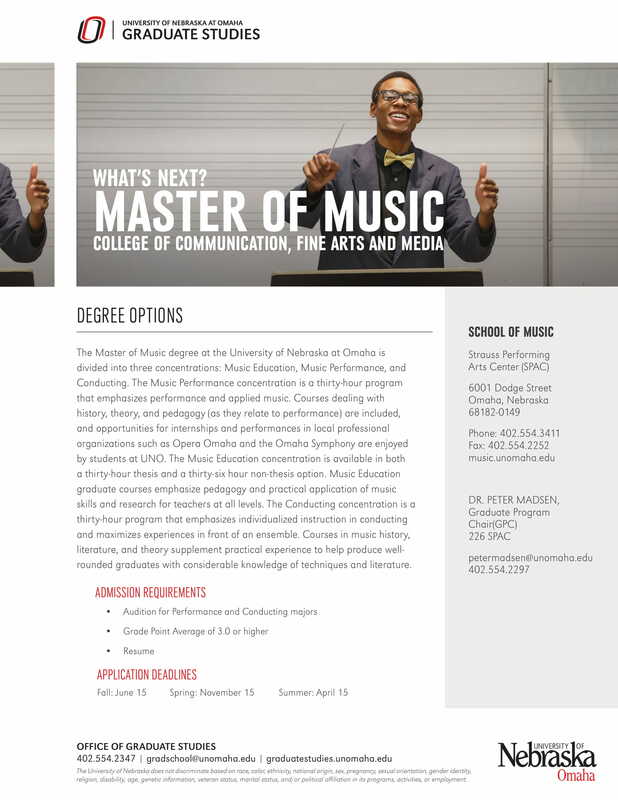 For any other questions about Graduate Programs in the UNO School of Music, please contact Dr. Pete Madsen by email petermadsen@unomaha.edu or 402.554.2297.